As reported here on 16th And Georgetown 2 1/2 weeks ago, Milka Duno will be piloting the #23 Dreyer & Reinbold Racing Dallara in select races this season starting this weekend in Kansas. Duno who holds 4 masters degrees tested with Newman/Haas/Lanigan over the winter, but the deal fell through after it was reported her money went dry. 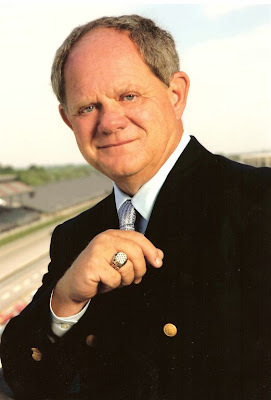 Robin Miller than reported a few weeks later that team co-owner Carl Haas just decided that they didn't want to run her. It became officially offical when Indycar.com picked up the story. A couple weeks ago I published the Month of May VERSUS television schedule with which they will air nearly 40 hours of coverage. Notice the Thursday, May 21st plans (in which I artfully highlighted), titled Top 10 Indianapolis 500 moments. Well, VERSUS is opening it up to the fans. You can vote on what you think are the top moments in the history of the greatest spectacle, and stay tuned to VERSUS to see if your favorites made the cut. I was a little disappointed with it. They could of really made the thing look sweet, But it's still not bad. Every since NYSE left AGR as a full season primary sponsors after the 07' season, Marco has had countless companies on his sidepodes. 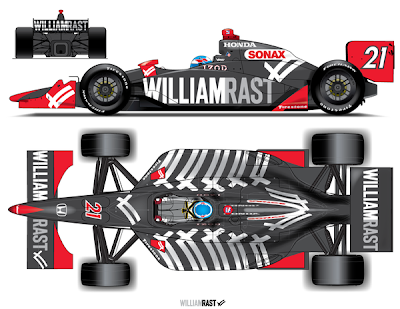 Last year the then new Indiana Jones movis found it's self as the primary for the 2006 Indy 500 Rookie of the Year, and this year another energy drink enters the Indycar series. 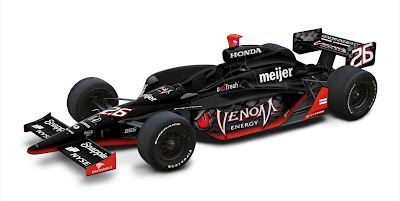 Venom Energy drink will be on the livery for Marco this weekend in Kansas and for the Month of May. 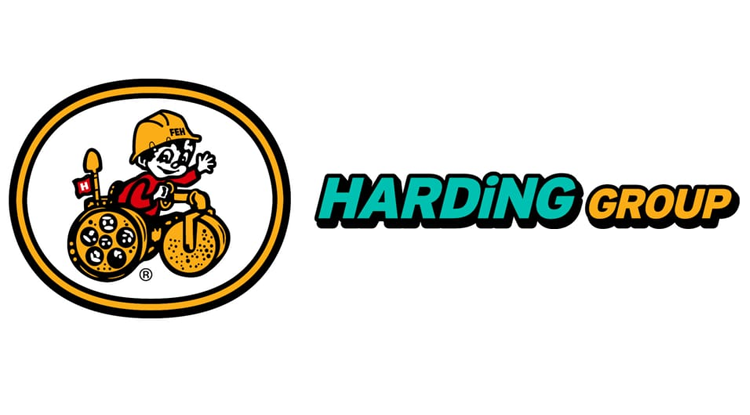 And As you can tell by their logo, it could turn out to be a pretty sweet paint scheme. Graham Rahal 45- Solid first couple races, but can he stay out of trouble on the ovals. Danica Patrick 44- Great run for her in Long Beach, going into the season if you would of told her she'd be 10th in the standings after 2 street races, pretty sure she'd take it. 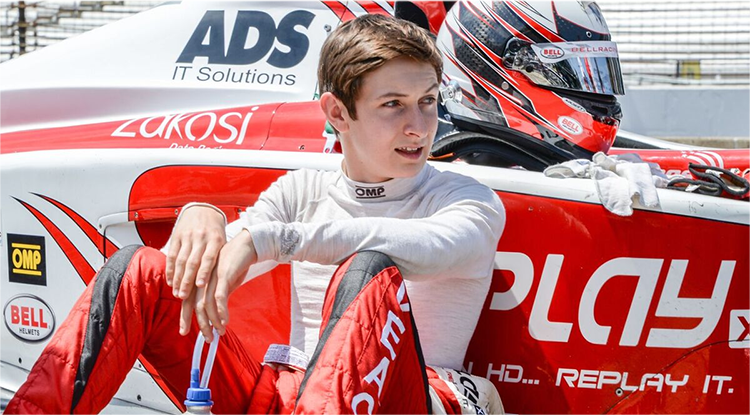 Robert Doornbos 41- Top Rookie at this point, but how will he do on the ovals? Stanton Barrett 31- Great job by Barrett, not in the best of rides and has never raced on streets before St. Pete. He's stayed out of trouble and thats all you can ask of him at this point. Mario Moraes 24- After the offseason tests I had high hopes for Mario, so far it just hasn't came together. With the verdicts of not guilty that came this afternoon on 6 of Helio's 7 counts, he will be jumping back into his #3 Dallara as Will Power slides into the #12. 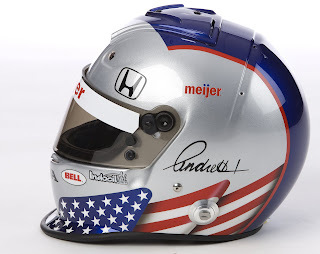 Although there have been conflicting reports as to how long Power will be in the car, it's clear that he will be racing in at least Long Beach and Indianapolis. AP reports Helio & his sister have been acquitted on all counts except for count 1/conspiracy, which was ended in a hung Jury. 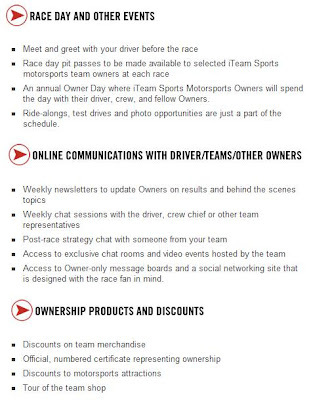 IndyCar, who has been very quiet about the Helio situation over the last 6 months has finally broken it's silence. The 2 counts that the Jury has unanimously agreed upon on Helio's side are counts 5 & 6. They are still hung up on the 5 other counts including the biggy which is Count 1/Conspiracy. BREAKING NEWS: Jurors Return With Partial Verdict. Jurors reached a unanimous verdict on two counts against Helio and deadlocked on the other 5. They reached a unanimous verdict on one count against his sister, deadlocked on the other 6. And reached a unanimous verdict on all 4 counts against his agent Alan R. Miller. The Judge then ordered the 12 Jurors to return to deliberation to try and reach common ground on all 11 deadlocked counts, and will not read the verdicts decided upon at this time. 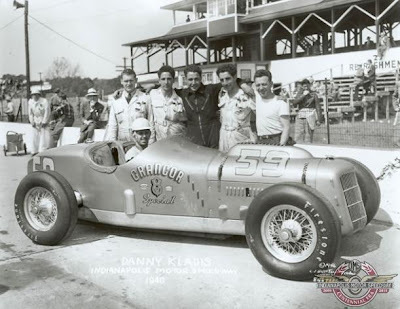 Props to Chris over at Indy Racing Revolution for uncovering this one. The ESPN show N***** Now hosted by Ryan Briscoe's fiancee, and Danica Patrick's High School Cheerleading teammate, Nicole Manske has apparently been covering the Helio trial from afar, and yesterday their legal analyst Roger Cossack weighed in on the situation. Jury deliberation has ended for the day and will return tomorrow morning, where they will hopefully come to a decision. Reports came out today that one of the questions that was asked by the Jury was that if a taxpayer deferred their income to a later date, would the taxes be due on the later date or when they decided to defer. The Judges answer was yes, they would be due on the later date. Good news for Helio considering that the "later date" they are speaking of, has yet to arrive. Late yesterday after the 12 person Jury asked a series of questions that were somewhat answered by the judge, Helio's defense team headed by Roy Black motioned for a mistrial. "We're complicating matters because we keep raising new terms that require definitions." The motion of mistrial was filed yesterday upon concerns that the defense had because additional instructions were given to the jury after the deliberation had already begun. The Judge than made changes to his original instructions today, as he denied the motion. Helio's defense team then attempted to make more changes to the Judges instructions. Excuse me while I go take some Tylenol, how the Jury keeps up with all of this is beyond me. Doesn't it look similar to Townsend Bell's ride last year? Deja Vu? 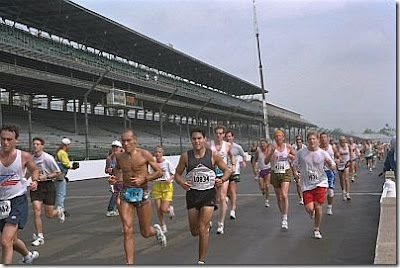 Curt Cavin reports that long time Indycar driver Scott Sharp is set to return to pilot the #16 Panther Racing Dallara in the 93rd Indianapolis 500 mile sweepstakes. 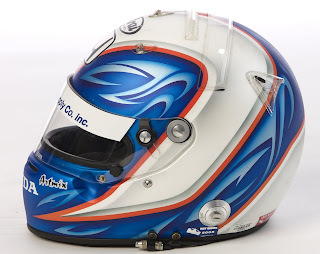 Robby Gordon and long time Cup owner Richard Childress are working on a deal to run the Indianapolis 500, however finding equipment is proving to be a problem. The official announcement will come on Monday afternoon. UPDATE: Mike King says that this is NOT the deal that he was referring to. This is getting crazier every minute. 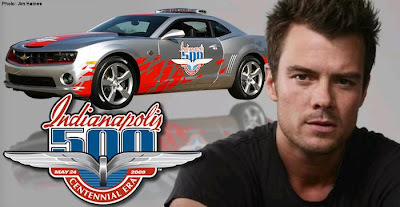 According to Mike King of the Indianapolis Motor Speedway Radio Network, an announcement is expected to come Monday that current N***** team will run in the 93rd Indy 500. During today's practice King said "It's somebody that should of already won it"
So who could it be? Complete speculation on my part, but Robby Gordon has his own stock car team and he came up just a couple gallons of fuel shy of victory in the 1999 Greatest Spectacle. The only possible hold up to this playing out is that Robby currently runs Toyota in Cup, and as I'm sure most you know Honda and Toyota aren't exactly the best of friends. But, last season Gordon talked heavily about leaving the tin top world and coming back to Open wheel. Could he already know that Toyota isn't going to like it, but he just doesn't care because he's coming back Indycar racing next year? I don't know, let the rumors world. 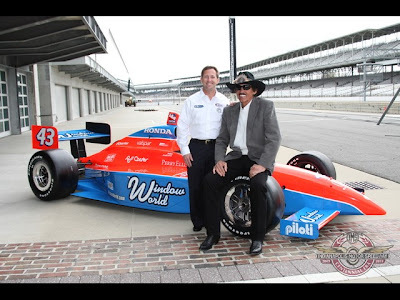 UPDATE: Curt Cavin reports that his sources tell him that it's John Andretti with Richard Petty Motorsports. But I've heard that the deal Mike King is speaking of, does not involve John Andretti. I guess were going to have to wait until Monday. King also reports that de Ferran Motorsports could very well attempt Indy this year. 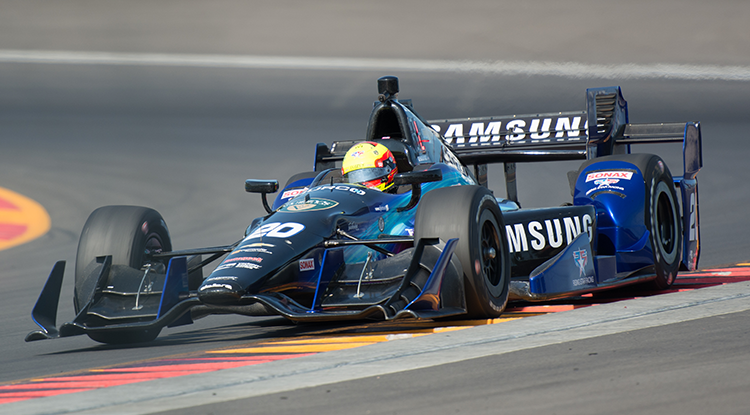 He also says that Scott Sharp wants to be back in Indycars, and the original deal that was in place for him to run the 500 this year has fallen through, but they are currently looking for a replacement. Congrats to Vitor Meira who will be moving onto the Championship after receiving 72% of the vote. Thanks to the good people at VERSUS and Sinuate Media, I got the opportunity to pose a few questions to Graham Rahal or as Is It May Yet? would call him "Son of Stache". Marco Andretti will be moving on to join Vitor Meira, Scott Dixon and Dario Franchitti in the Final 4 after receiving 79% of yesterday's vote. Alex Tagliani has been confirmed to pilot the #34 Conquest ride in St. Pete, with sponsorship from Northlands and the Rexall Edmonton Indy race which is later in the season. 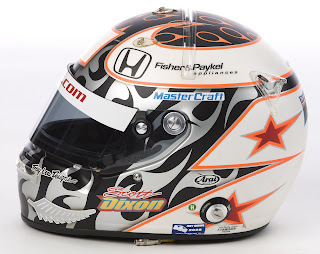 According to Curt Cavin, Tomas Scheckter will begin his 2009 campaign in Long Beach with...... wait...... Team 3G. This news came in the wake of the earlier announcement that Darren Manning would be joining Mike Conway at D&R. It's not even noon yet, and it's already been a crazy day. UPDATE: Manning reports that for now, it's just a one race deal. UPDATE: In a surprise move, Darren Manning has been officially confirmed to pilot a 2nd Dreyer & Reinbold Racing #23 Dallara in St. Pete. 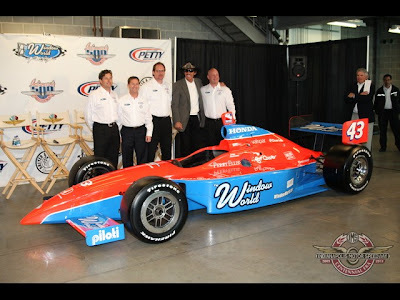 Manning who was let go from Foyt Enterprises after Franchitti took Wheldon's seat, then Wheldon took Meira's seat and finally Meira taking Darren's ride, will join Indycar Series rookie Mike Conway In a completely revamped 09' D&R race team. UPDATE: Curt Cavin is saying that Darren Manning will be driving for D&R in St. Pete. Dreyer & Reindbold racing, who had a complete makeover in the offseason after letting all 3 rivers: Buddy Rice, Townsend Bell and Milka Duno go, are going to announce at 1 pm est. 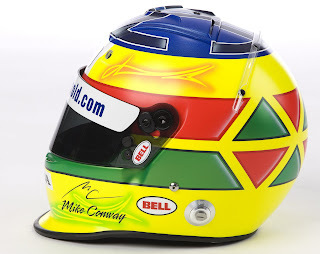 today a 2nd driver in addition to Mike Conway. 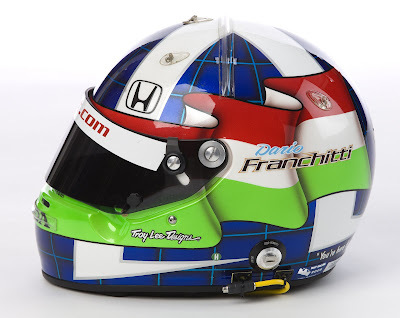 Congrats to Dario Franchitti who absolutely demolished Dan Wheldon yesterday with 75% of the vote.